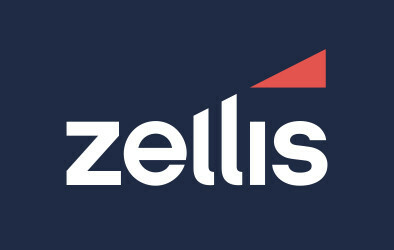 New research published jointly by the CIPP and Payroll World shows that more than half of UK companies are delaying their auto enrolment. 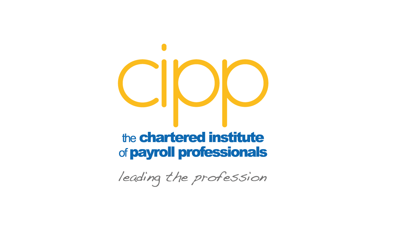 The announcement by the CIPP and Payroll World jointly includes details of the new research. The results are quite worrying, but at the same time should provide helpful practical advice for those employers who have yet to prepare for auto enrolment.